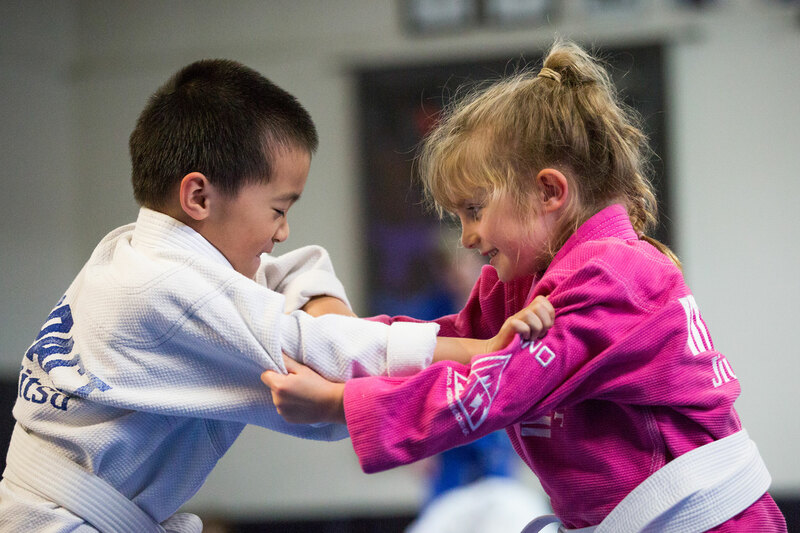 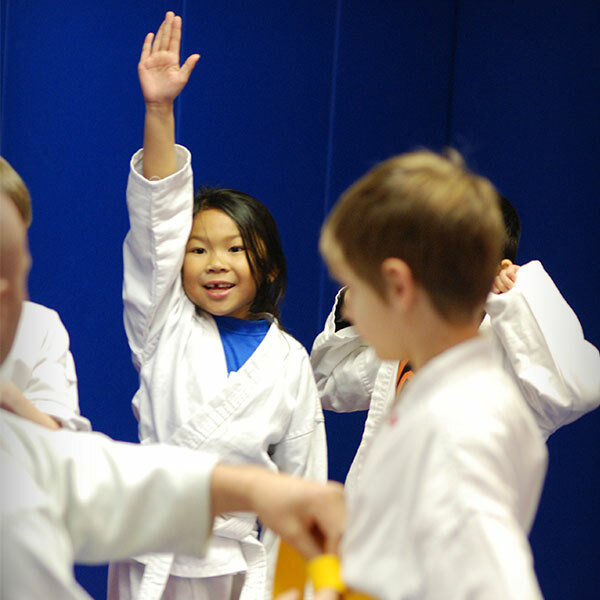 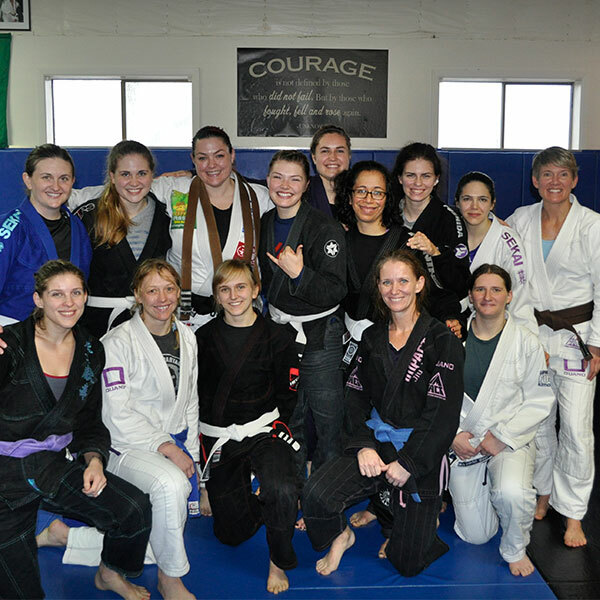 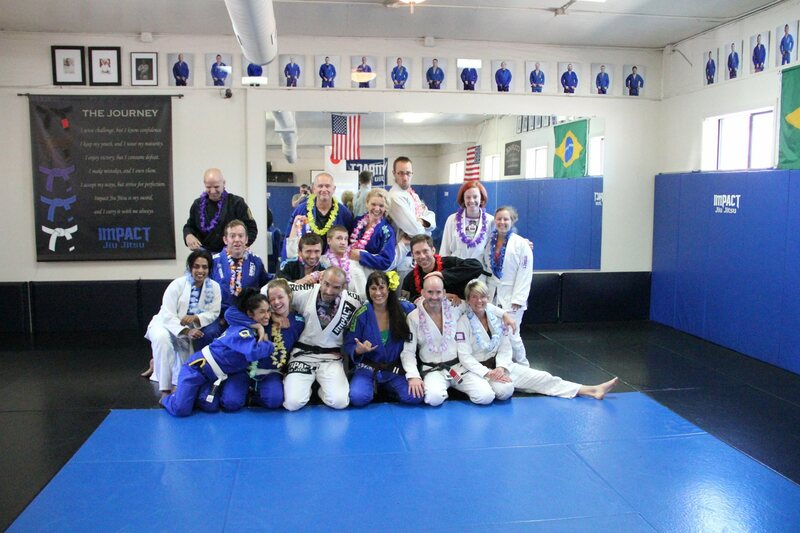 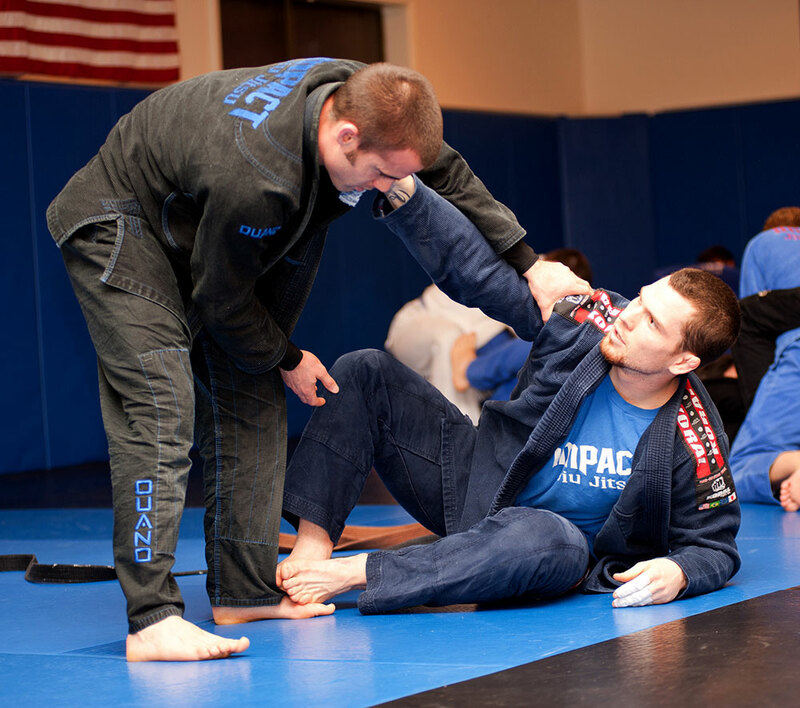 Don’t let our name fool you, we’re more than just Jiu Jitsu. 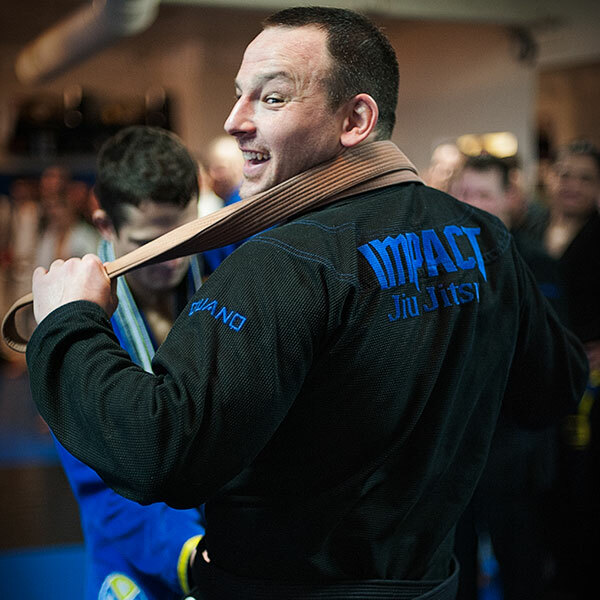 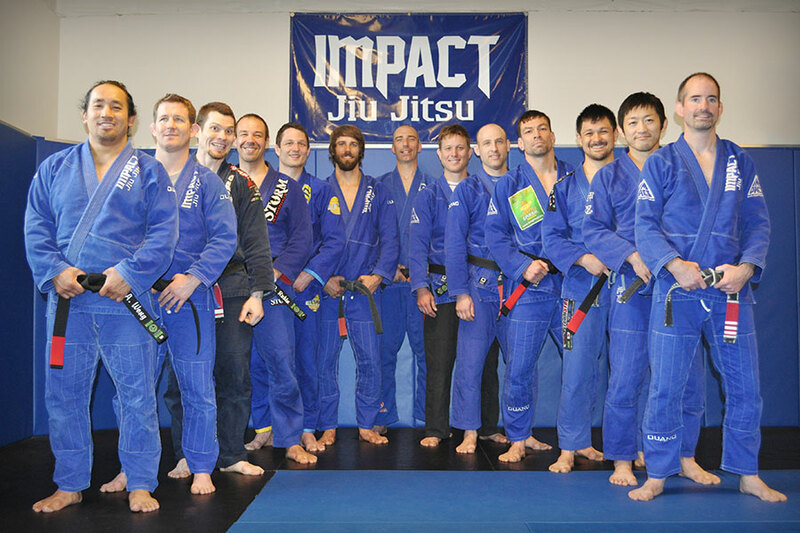 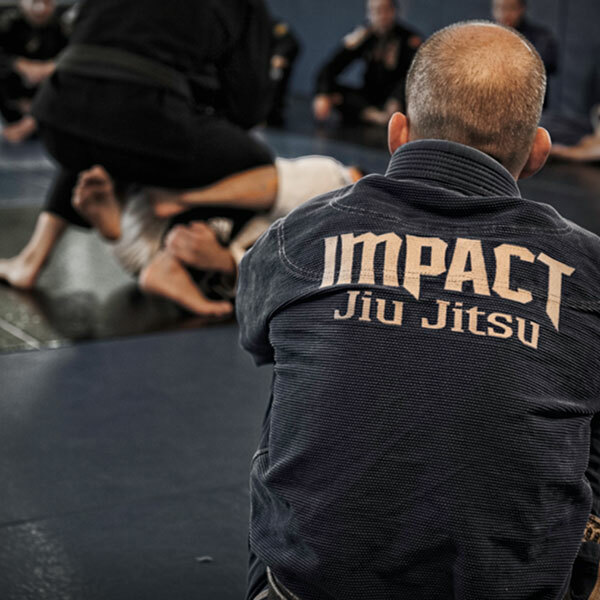 Impact Jiu Jitsu has a long and successful history in the cage. 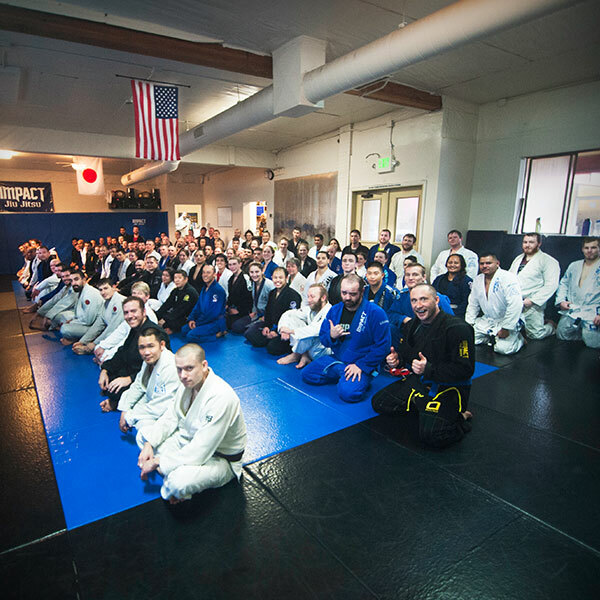 Our MMA fight team is a group of highly dedicated and skilled individuals who have taken their training and output to the next level by stepping in the cage. 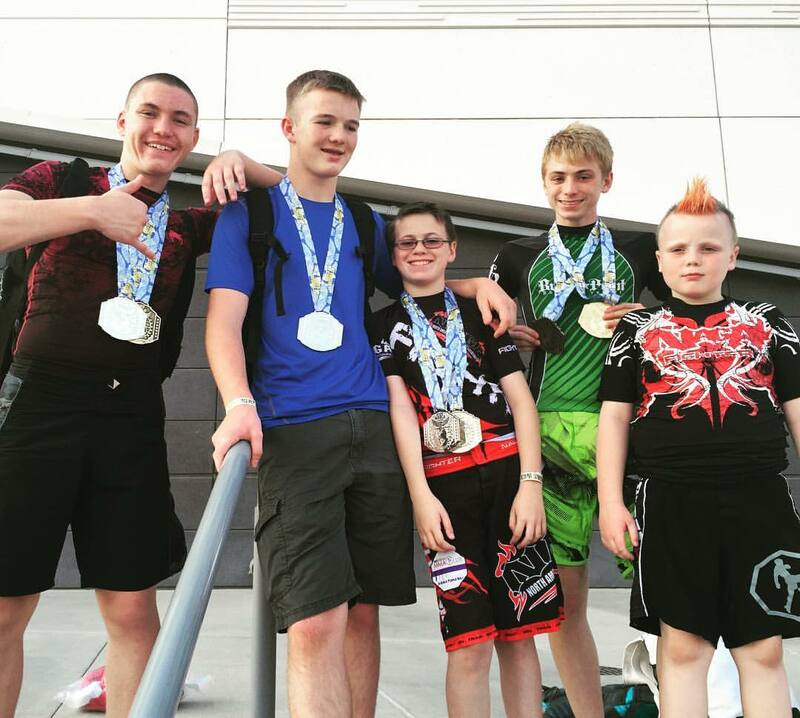 Meet our current professional and amateur fighters below.